Our team of highly skilled engineers, designers, and technicians are all licensed, insured, background checked and drug tested. No more waiting! With over 50 service trucks on the road, we can get a trained professional to you day or night. 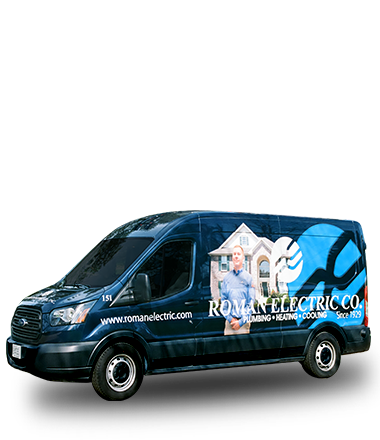 Home, businesses, and institutions have relied on Roman Electric since 1929 for skilled troubleshooting, design, and construction. Whether it’s a remodel, new construction, or a service upgrade, we have the experience and the workforce to help with any residential or commercial project. 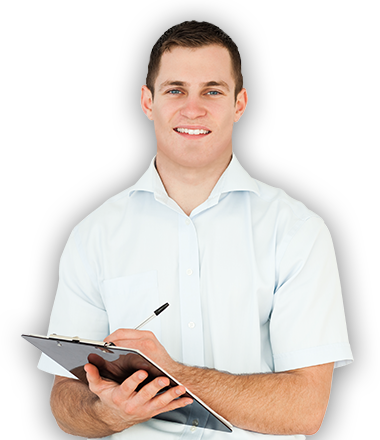 Our commitment to you is a pleasant service experience with an accessible technician who is happy to answer all of your questions and concerns. 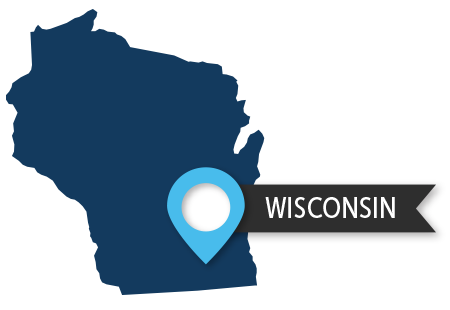 Roman Electric is one of the largest electrical contractors in Southeastern Wisconsin. A trusted name since 1929, our award-winning, family-owned business has flourished through three generations of dedicated management. We offer a wide range of residential and commercial electrical work encompassing new construction, remodeling, repair, and service – from the common to the complex. 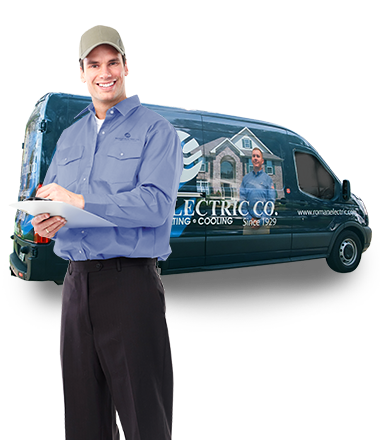 Our highly skilled technicians provide service, repair, and maintenance for all electrical systems. “Do not let fear of high prices keep you from addressing even minor inconveniences. This is our second experience with this company. I fully and confidently recommend them."